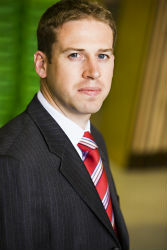 Donal is the Managing and Sales Director of Select Hire. He is available anytime for help or advice on parties, weddings and corporate events. Ciaran manages the warehouse and logistics - delivery and collection of your order. If you wish to discuss your transport arrangements and what suits you.